The biggest and fastest MotorSport event is back in Qatar Doha. The behind the scenes is getting heat up.From car tests and some of the craziest car builds already arriving in Qatar Doha for this season's ADRL. 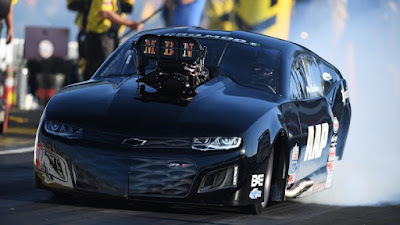 David Cook in a quick bite video to @OfficialQRC instagram post ''If you can not go fast here you are too stupid to be in race car,''is going down on the records of best drag quotes ever said at the magnificent Qatar Racing Club Drag strip. David Cook is starter for ADRL at Qatar Racing Club and competition director for PDRA.